Allergies are the hyper reaction of your immune system towards some substance like; certain foods, dust, pollens, certain cloth materials and animal hair. And allergies can cause rashes, watery eyes, sneezing and headache. 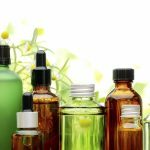 Using essential oils for allergies are one of the best benefits of essential oils. They have the capability to enhance your immune system and treat inflammation. It also detoxifies and fights against the symptoms of allergies. 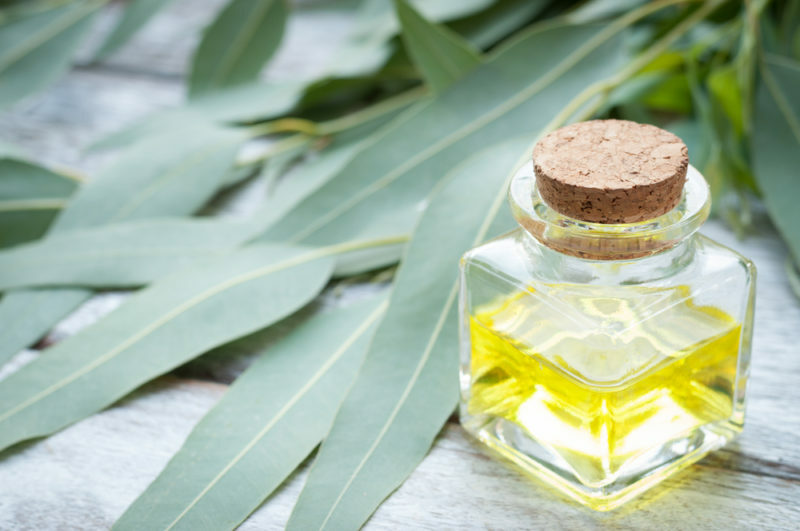 Eucalyptus oil contains antimicrobial compounds that stop the growth of the microorganism. If you are allergic to the microorganism, put some drops of eucalyptus oil in your vacuum cleaner, washing machine. You can also add few drops of oil on your toilet cleaner, cloth washing powder and detergent. To get rid of mucus and clear your nasal passage: Combine few drops of eucalyptus oil with one cup one water, and ¼ teaspoon of sea salt. Mix everything properly and gargle till you use an entire cup of water. 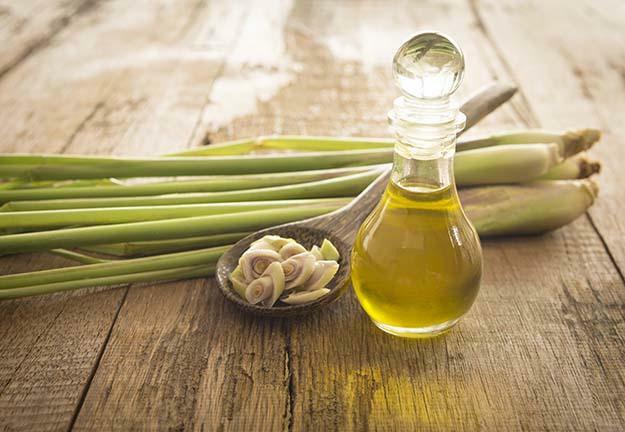 Lemongrass oil gives relief to a migraine and headache which have occurred due to allergy. It is known to relax the muscles. Insects are allergic to lemongrass oil, so you can dab a drop of oil on your blanket when you go to sleep. It is an assured remedy to keep mosquito at bay. Combine 15 drops of lemongrass oil with few drops of clove oil and one tablespoon of sweet almond oil mix properly. Apply on affected area. 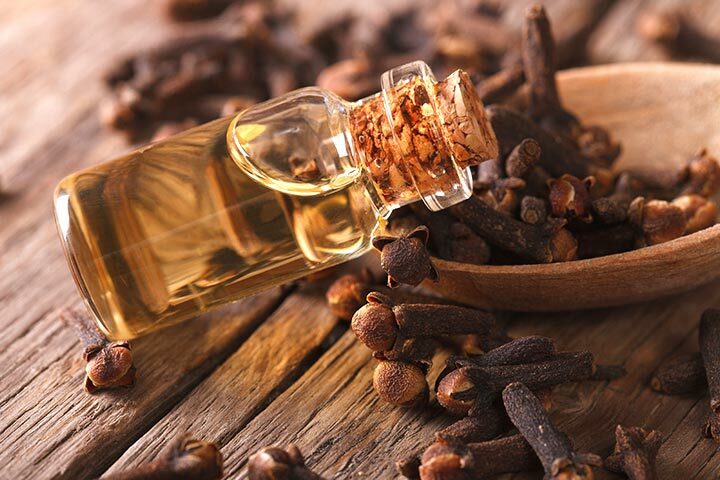 Clove oil has antimicrobial, antiseptic, antifungal, antiviral properties. All kind of allergic reactions can be treated with clove oil. It is a rich source of antioxidants that can fight against the viruses and bacteria. Take a drop of clove oil and apply on affected area. You can also add clove oil in your toothpaste and face wash. Lavender oil is anti-inflammatory and antihistamine. It treats the allergies caused by insects or cloth material. It soothes the irritated and inflamed skin. Take a drop of lavender oil and apply on affected area. Or Take two drops of lavender oil on your palms, rub your palms. Then put your palms on the nose and take deep breaths for two minutes. It will immediately put you to ease and relax your senses. Tea tree oil is very useful for treating allergies; however, it is to be noted that tea tree oil is strong oil. Do not ingest tea tree oil ever; it is for external use only. 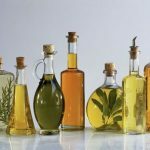 Do not mix lavender oil and tea tree oil when treating the boys below puberty age. Tea tree oil decreases the redness and rashes. Combine a few drops of tea tree oil with one teaspoon of coconut oil mix and apply on affected area. You can also add tea tree oil to your body wash.
Peppermint oil has anti-inflammatory compounds that aid as a pain reliever. It has minty and fresh fragrance. Peppermint oil is useful to treat allergies which are caused by digestive or respiratory problems. It is helpful to clear the nasal passage and soothes the congestion and makes breathing easy. Combine few drops of peppermint oil with half teaspoon of coconut oil mix properly. Apply around your nostril; it will give relief in congestion. Or combine few drops of peppermint oil with half teaspoon of coconut oil, mix properly. Apply on your chest and massage for a minute. Lemon oil has lemony, citrusy fragrance and is distilled from lemon rinds. Lemon oil is used when the allergy is caused by food. Lemon oil removes the toxins from your body. It gives relief in nausea, enhances the digestion and provides relief in a cough and cold. It aids as body cleaner. 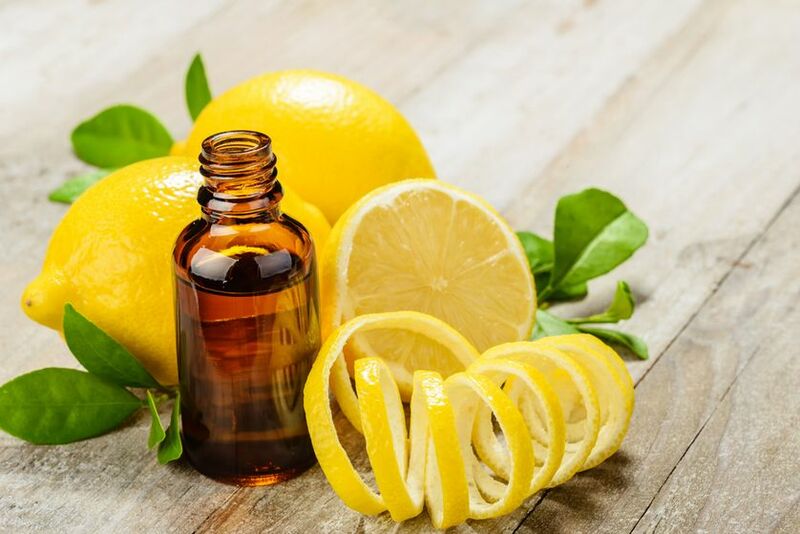 Combine one drop of lemon oil with one cup of water mix properly. Drink immediately it will give relief to stomach upset and any food allergies. Combine few drops of lemon oil and few drops of eucalyptus oil diffuser in your diffuser to relax you from your allergic reaction.